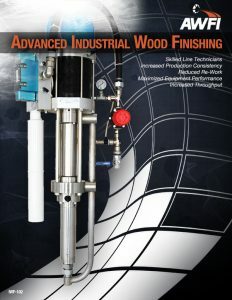 Advanced Industrial Wood Finishing (IWF 201). 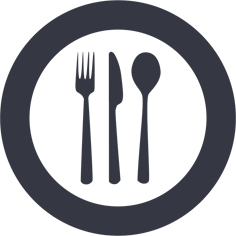 Are you looking for a finishing foreman? 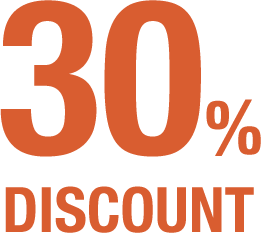 Look to AWFI to provide training for your foreman in this comprehensive learning experience. 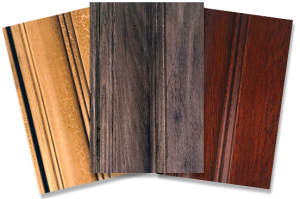 This seminar covers all the elements of wood finishing to position your employee to oversee your finishing department with confidence. 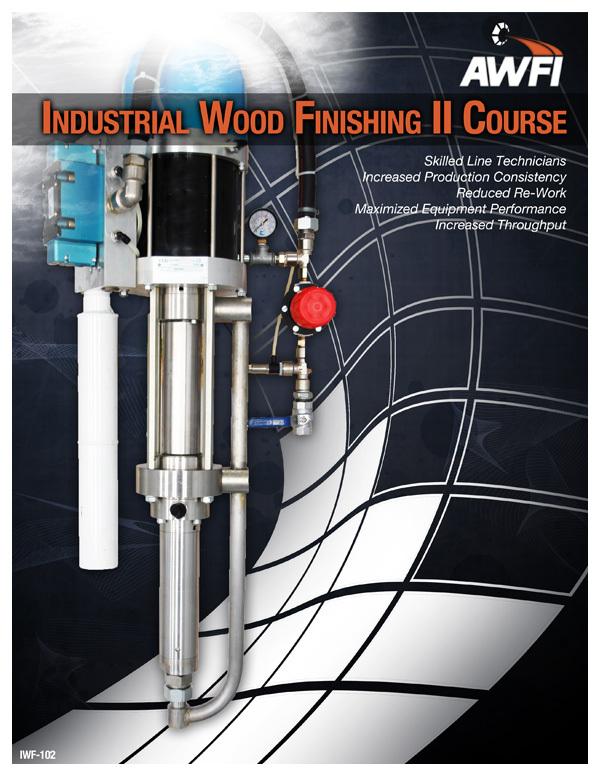 Attending this course, along with Industrial Wood Finishing (IWF 101), will entitle you to receive our distinguished Industrial Wood Finishing Technician certification. 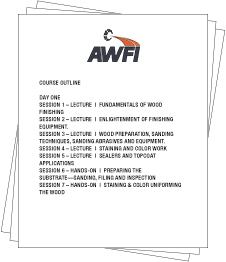 Pre-Requisites: Industrial Wood Finishing (IWF 101) is required prior to taking this course. 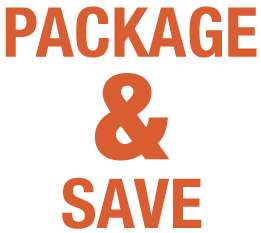 Discount(s): Sign up for IWF 101 at the same time for a full week at a discounted price.